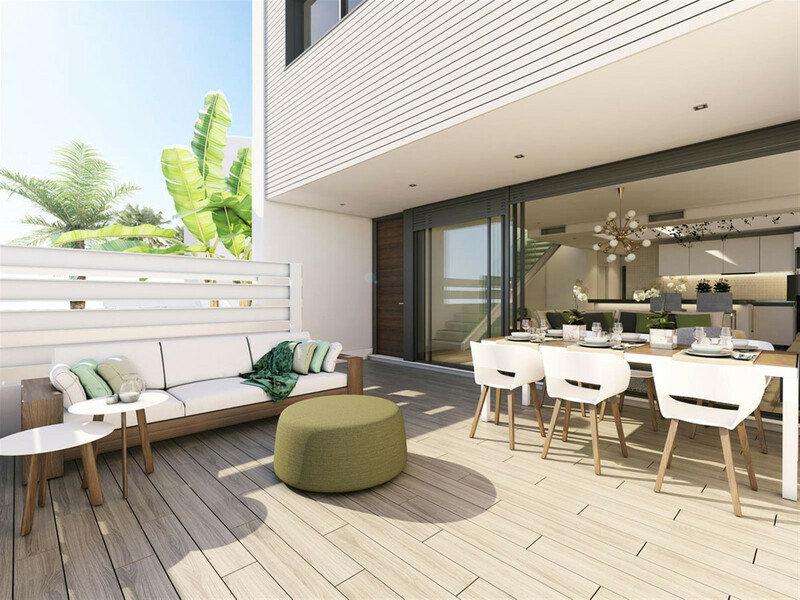 This development of ultra-contemporary apartments and penthouses is the first phase of a brand new residential project of 72, 2 and 3 bedroom homes on the New Golden Mile in Estepona. 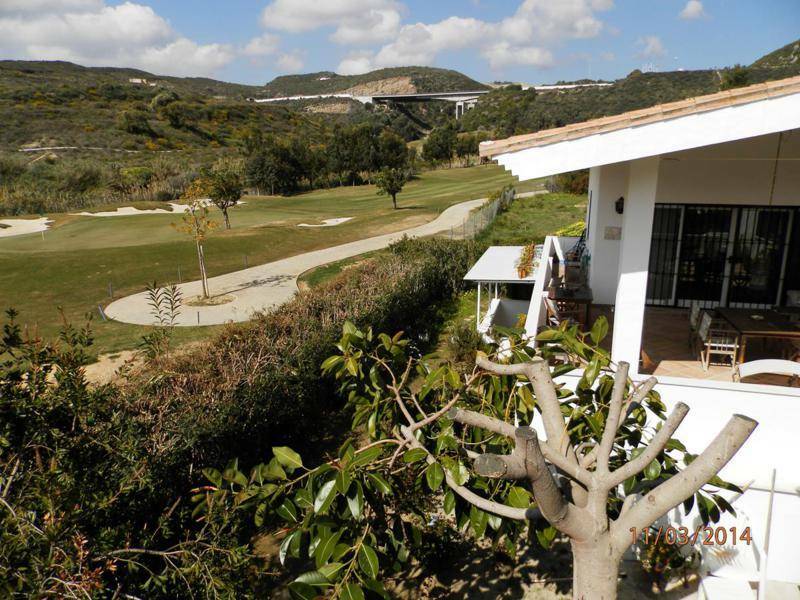 The location is ideal, walking distance from a wide range of amenities in the charming village of Cancelada, the golden beaches of the western side of Marbella and close to several golf courses. 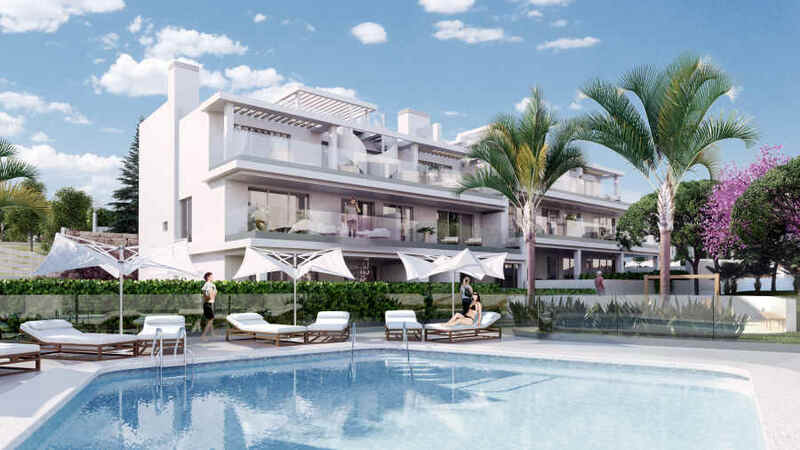 These highly desirable unique residences are part of an exclusive gated complex and one of five brand new contemporary residential developments that will become ‘the heart of Cancelada’ on Estepona’s New Golden Mile. 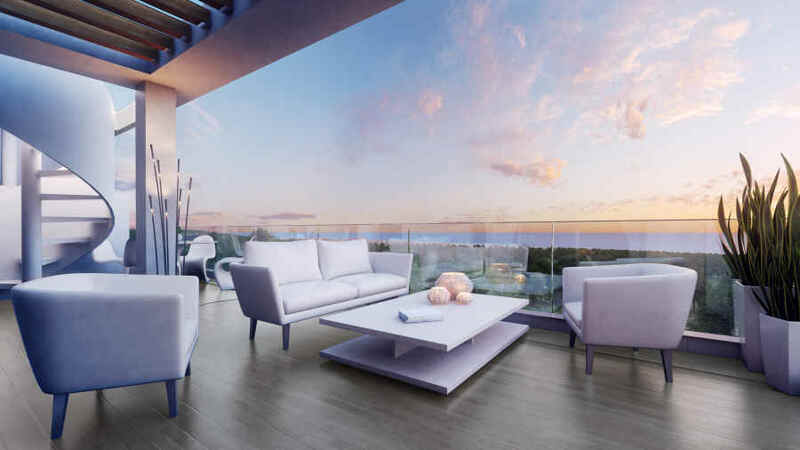 Owners of these stunning contemporary apartments and penthouses will have access to the exclusive Santa Vista club house boasting a gymnasium, spa, cafe, convenience store and events area, making these properties the ideal option for investors. The sleek low rise white architecture of these stunning 2 and 3 bedroom apartments and penthouses is designed to make a statement. The interiors will continue the minimalist theme and will be presented in a tasteful neutral palette of stone, taupe and grey, with a choice of floor tiles. Notable features include the sunny south and south-westerly orientation with generously proportioned private terraces boasting stunning sea views. Surrounded by beautiful landscaped gardens, with two recreational areas sporting swimming pools and each has a dedicated underground parking space. 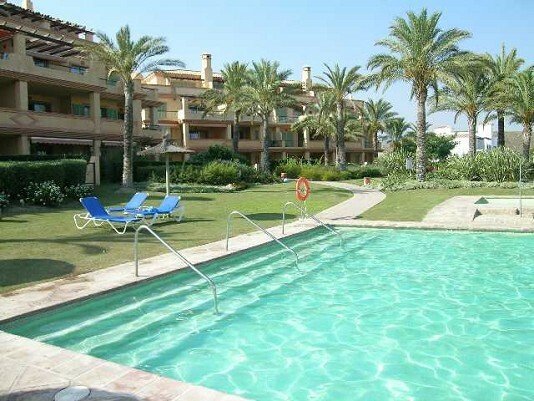 Contemporary design, convenience and quality, it’s all about living the Spanish dream. Floor to ceiling windows invite natural light to flood into the open plan living room and kitchen. Patio doors provide access to a partially covered terrace featuring contemporary glass balustrades. Ground floor apartments benefit from very spacious private gardens and the penthouses have attractive space saving spiral staircases leading to a superb private solarium, ideal for soaking up the views. 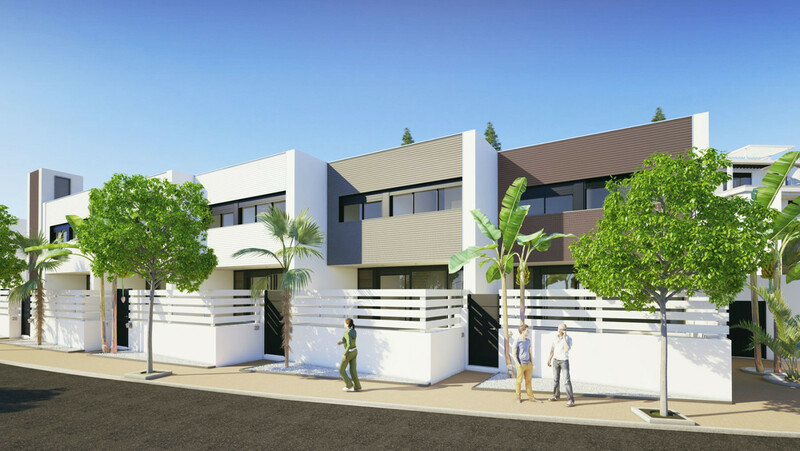 The exact configuration will depend upon the type and number of bedrooms: the master bedrooms with a beautifully appointed en-suite bathroom and the guest bedrooms will be served by a full family bathroom. Each apartment will be delivered with a fully fitted kitchen with high end appliances and white high gloss cabinets. A choice of white or light oak doors and wardrobes will be offered to the new owners of these fabulous apartments.